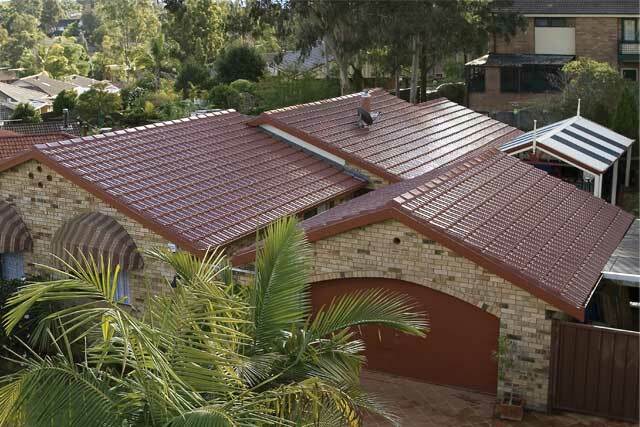 Ajax Gregson Tiles are also re-roofing specialists. 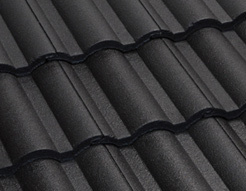 Our quotations include removing the existing tiles from your roof, and relaying your new tile selection. 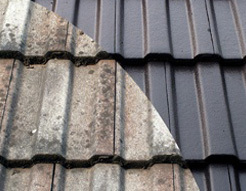 When we commence your re-roofing project we complete one section of your roof at a time. 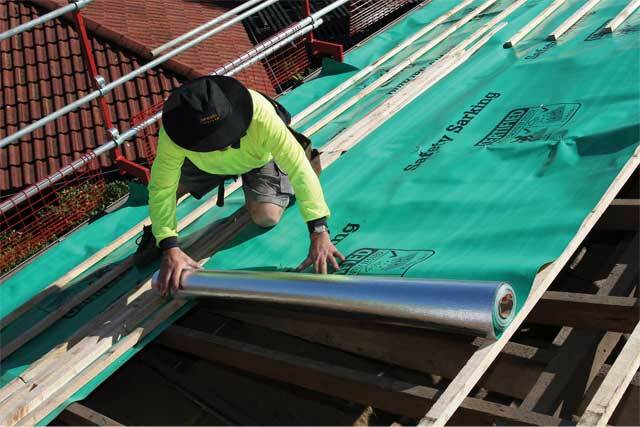 This ensures that your home is never fully exposed to the elements, and eliminates the need for roofing tarps. Images, together with documentation of the process involved is shown on the images below. Safety is a priority. 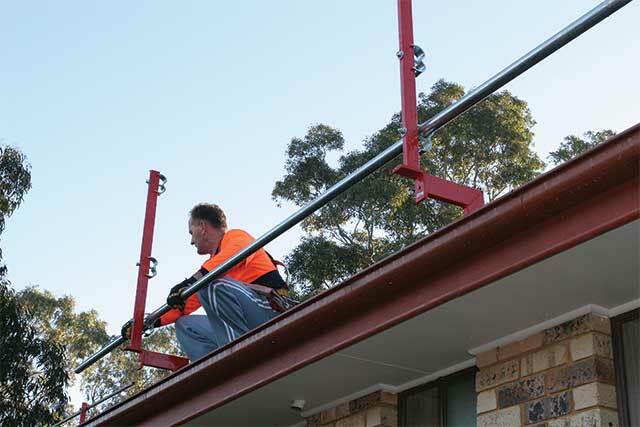 Before commencing any work guardrail is installed around the perimeter of the roof to prevent roof tilers from falling and to keep your family safe. All the old roof tiles and ridge are removed. 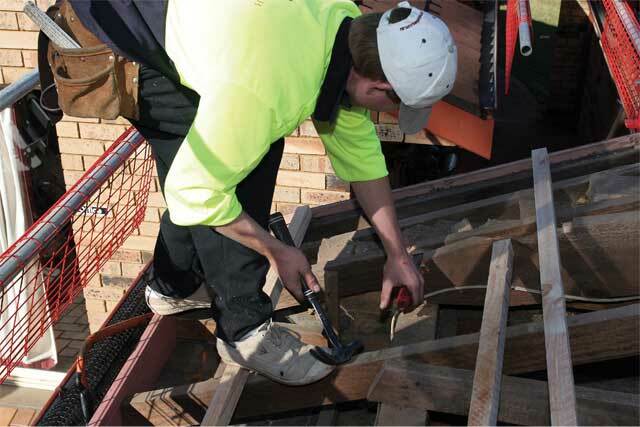 The roof timbers are inspected to make sure the battens are sound. 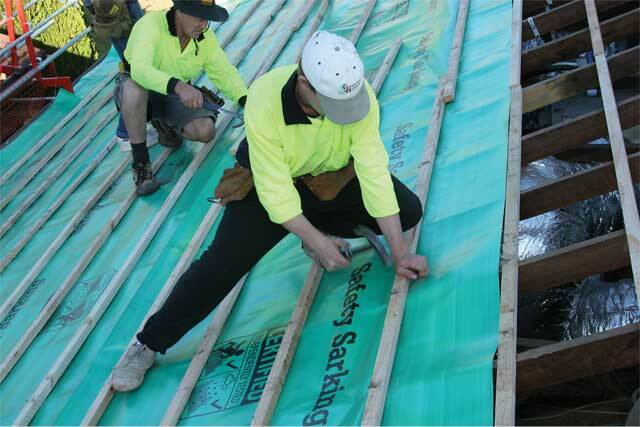 Sarking provides insulation and reflects up to 95% of radiant heat entering the roof. New battens are installed ready for the new roof tiles to be laid. 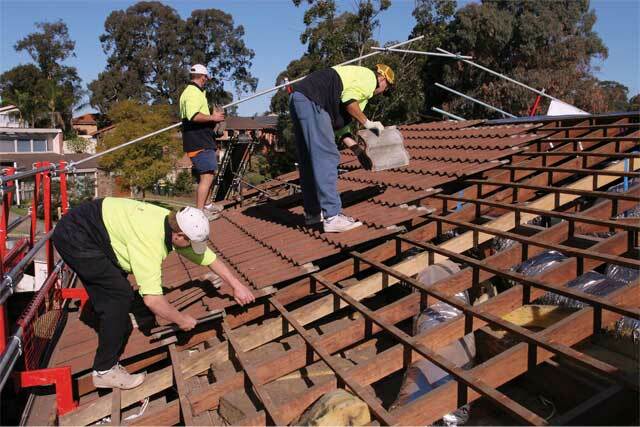 Old tiles are removed and the new roof tiles are sent up to the roof using a conveyer system. 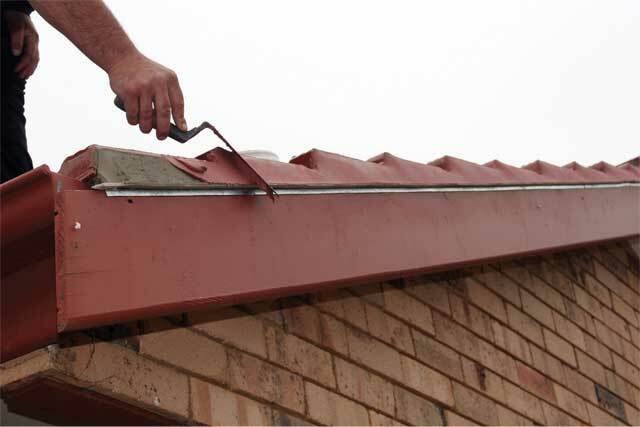 Tiles are laid sequentially up the roof from the gutter line and fixing clips, or nails, are used to secure the roof tiles to the roof. Ridge tiles are installed and bedded in place using mortar. 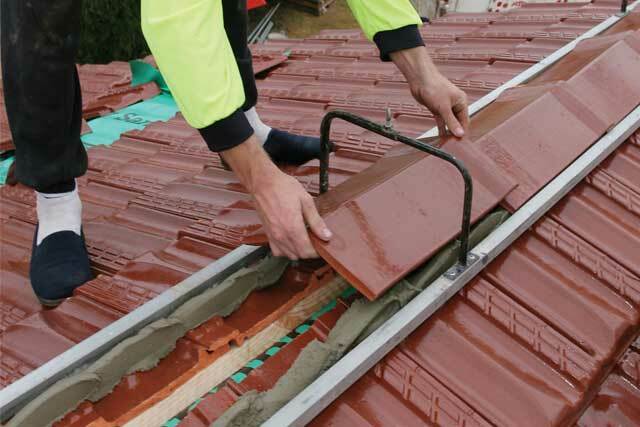 Pointing is a flexible material that covers the mortar and comes in a colour that matches the roof tile. It acts as a mechanical fastener, keeping the ridge in place. 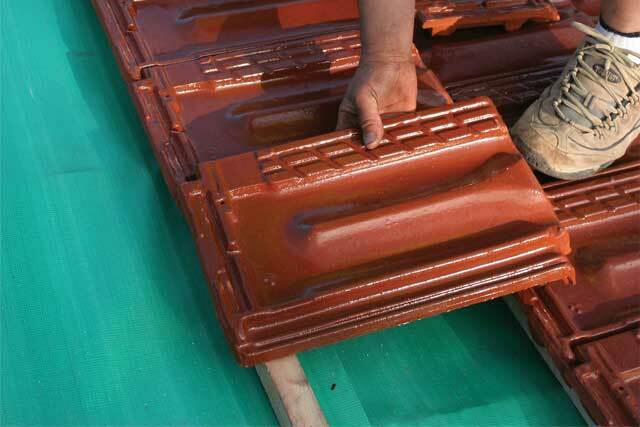 It is also used to finish the tiles at the gable or edge of the roof. 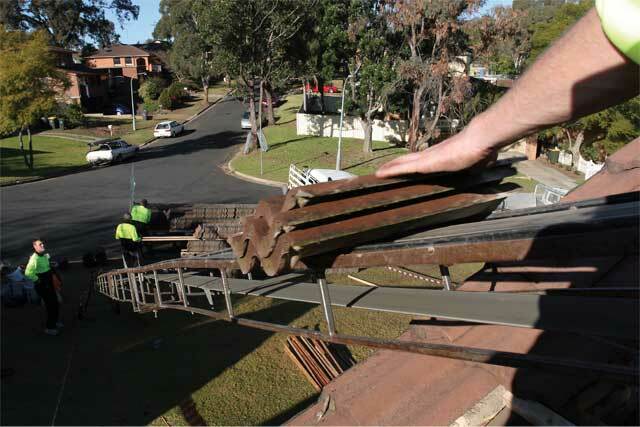 Guard-rail is removed and the site is tidied and any left over roof tiles removed.